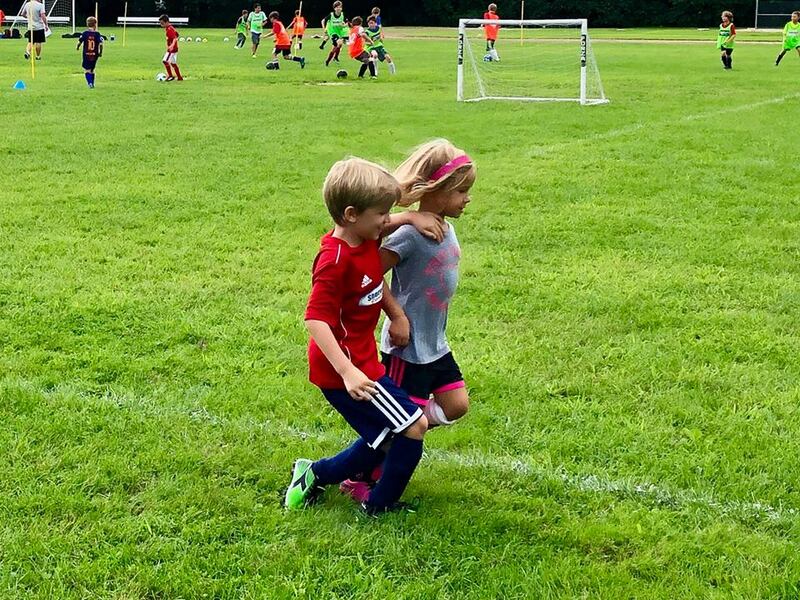 Our ‘Tiny Kickers Camps’ are designed for boys and girls aged 3-5 years. Players will take part in fun games (such as: Capture The Flag, Mud-Monsters and Sharks & Minnows) whilst mastering the fundamentals of: dribbling turning and shooting. 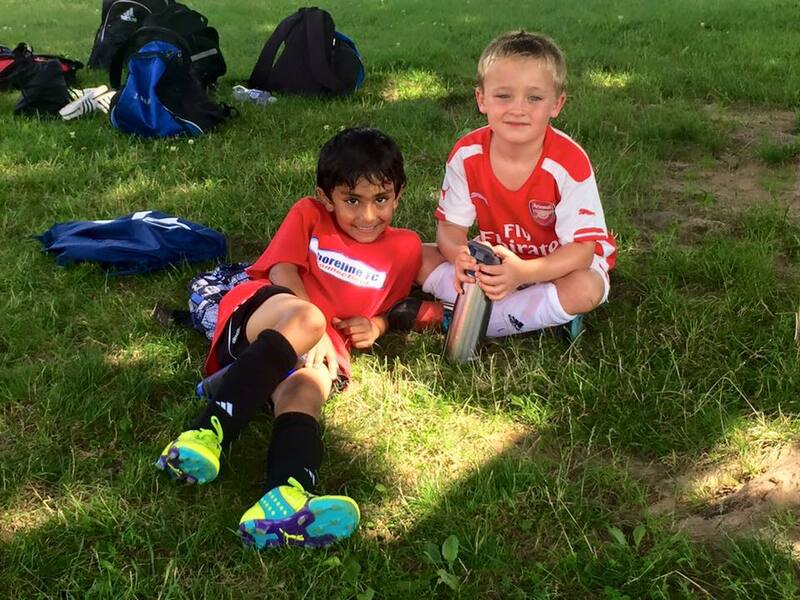 Our coaches will be on hand to make sure your child has a fun learning experience.